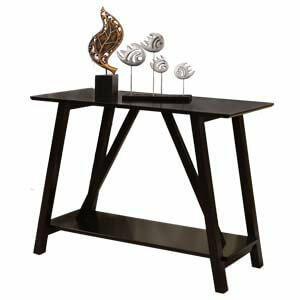 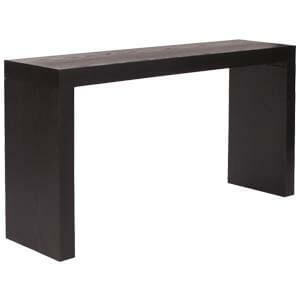 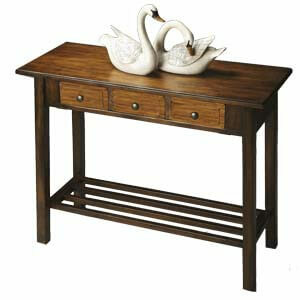 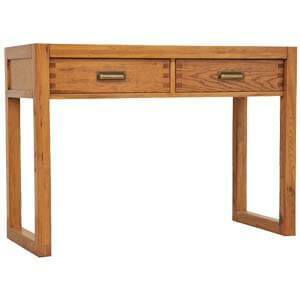 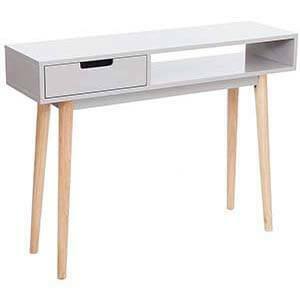 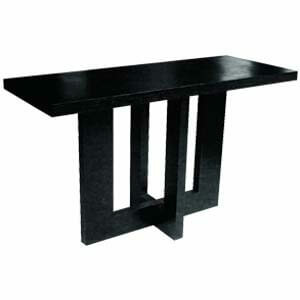 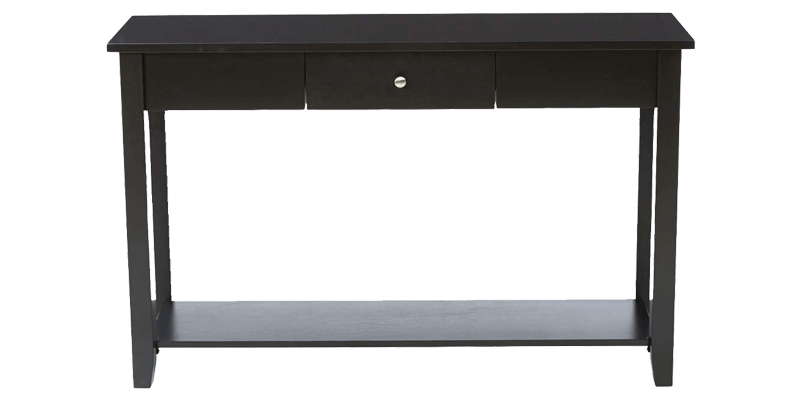 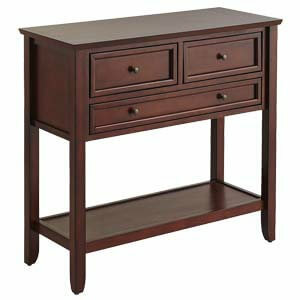 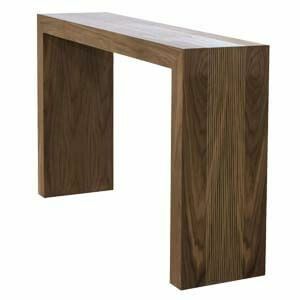 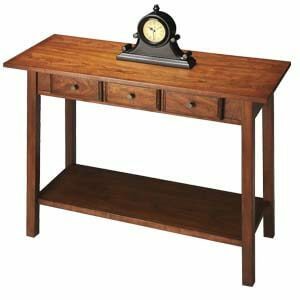 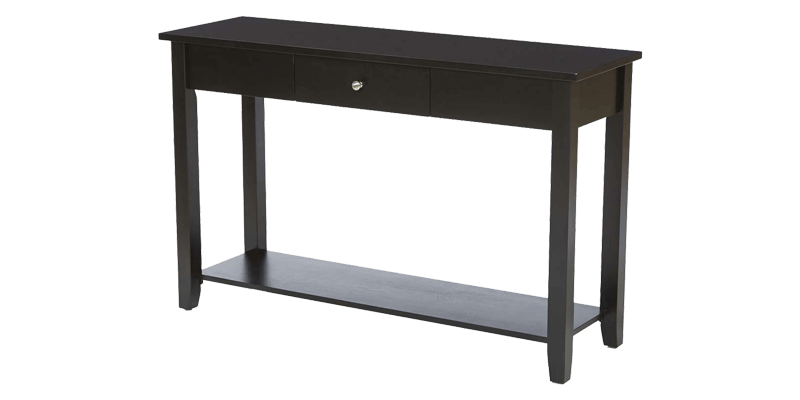 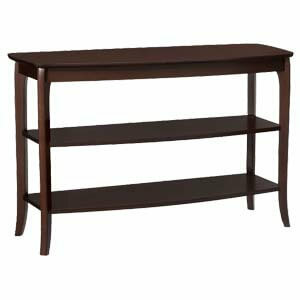 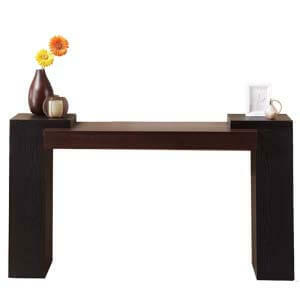 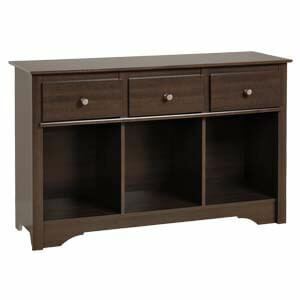 Rectangular and contemporary in style this is a standard but timeless console table with 1 drawer. 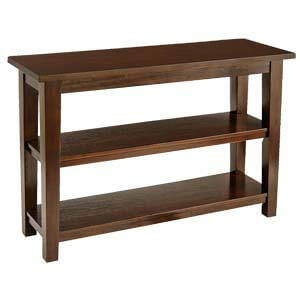 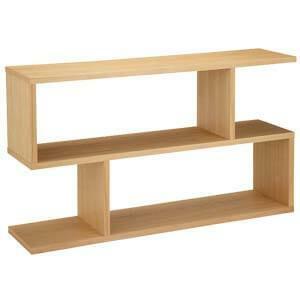 Handmade, it features a single knob drawer storage unit, as well a bottom shelf for open storage. 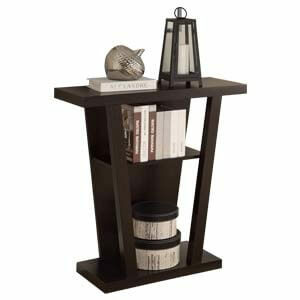 It’s perfect for any of the corners of the house.